Welcome to MumInFlipFlops.com. My Blog. It’s been a few months since our daughter has been completely potty trained enough to go to sleep at night without diapers on. In fact, we got our cues from her when she, quite simply and directly, asked me to not put a diaper on her one night, and although I feared we might wake up to our bed soaked in her pee, this has not happened at all. I could actually forgo the diapers now even when we go out, but for my peace of mind I have still been putting her in diapers, afraid she might need to go during one of our nearly hour-long trips to church, or while stuck in traffic. However, just recently, she has also stated that she doesn’t want to wear a diaper when we go out anymore, and since we have not had any mishaps, thankfully, I guess the sensible thing to do would be to honor her wishes in this, too. 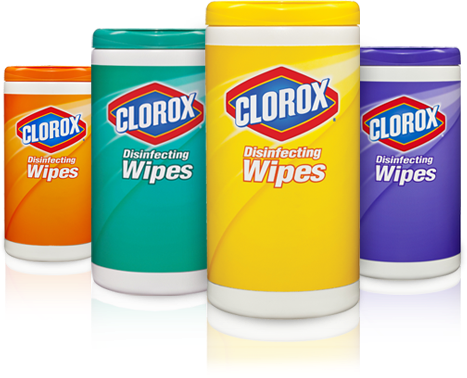 Clorox Wipes is my new best friend. It’s the year 2012, but people still need to learn to flush the toilet after using it. It’s unbelievable, not to mention inexcusable, how many times Sophie and I have walked into a filthy lavatory when the flush is in perfect working order. Sophie can distinguish between a slightly grubby toilet that can be rectified by said Clorox Wipes, and a really filthy one, which she will REFUSE to use by loudly saying: “Mommy, I don’t want to pee there! Dirty toilet!”. Not that I would let her use it, anyway. She’s just as paranoid as I am of ‘accidents’ and will want to go to the bathroom frequently – like every few minutes – especially when we’re out. Most of the time, her paranoia strikes during meals, and it doesn’t matter that she just went 2 minutes before we entered a restaurant. She will want to go either, a) as soon as we are seated, or b) as soon as the food is served. She considers farting as ‘bathroom business’, but only when we’re out. Kids have no qualms about announcing to the world what they did in there. Kids have no qualms about announcing to the world what you are doing in there. It doesn’t matter that the movie has reached its climax, when she says she’s gotta go, she’s gotta go. Letting her watch Jurassic Park probably wasn’t a good idea, because now, she asks me every time if a dinosaur will come to the bathroom while she’s peeing. P.S. – Also, while searching for images to add to this post, I learned that there are way too many parents posting and sharing photos of their kids on the potty on the interwebs! © 2012-2017 Mum In Flip Flops Cyrene Blog.